Let the BSBEDF Help You Find the Perfect Site to Locate & Grow Your Business! 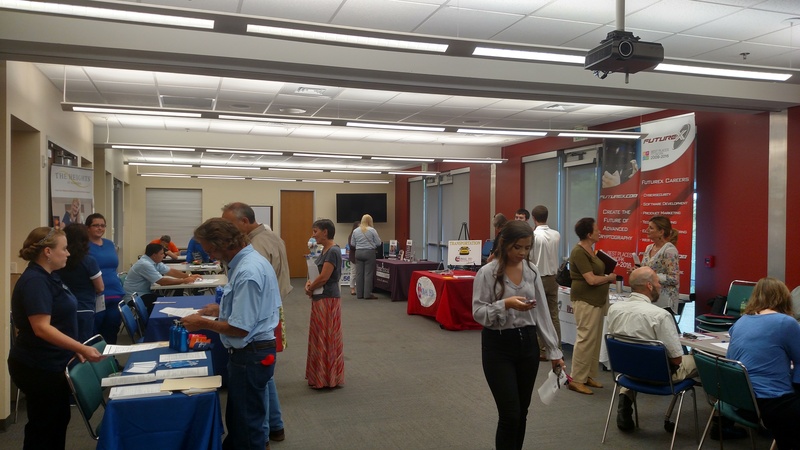 The Bulverde/Spring Branch Economic Development Foundation (BSBEDF) is here to assist in your decision to locate your business in the Bulverde/Spring Branch area. With a pro-business leadership attitude, competitive incentives, low tax burden, and easy access to US 281, IH-35, IH-10 and SH 46, it’s easy to see why companies such as AirTronic USA and A & E Air Conditioning and Heating have relocated here. Over 300+ days of sunshine a year and nearby rivers, lakes, parks, Schlitterbahn (America’s #1 Rated Waterpark), Natural Bridge Caverns and Wildlife Ranch, Six Flags Fiesta Texas, local wineries and vineyards, and acres of outdoor recreation make Bulverde/Spring Branch a desirable destination to work, live, and play year round.